Real Madrid president Florentino Perez has identified Edinson Cavani as a major January target after growing frustrated with Karim Benzema. The Frenchman has only managed to hit five goals in 14 La Liga games this season while struggling to shoulder the scoring burden left by Cristiano Ronaldo’s departure to Juventus during the summer. 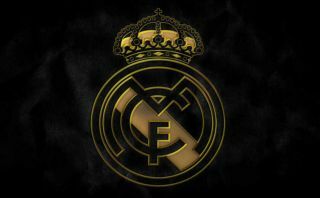 Los Blancos have struggled for form as a result, as they sit five points behind league leaders and arch-rivals Barcelona in the table, with Julen Lopetegui ultimately losing his job as manager back in October to be replaced by Santiago Solari. Solari has fared slightly better at the helm and overseen a turnaround in fortunes of sorts, but a shock 3-0 defeat away at Eibar in November raised fresh doubts over the quality of his current squad. According to Don Balon, Perez wants to bring in a prolific centre-forward during the winter transfer window to take Benzema’s place in the starting line-up, with a possible transfer bid for Paris Saint Germain’s Edinson Cavani mooted. The 31-year-old hitman has scored 276 career goals to date, having played for Napoli and Palermo in Serie A before his big move to Paris, while also proving himself as a world-class striker on the international stage with Uruguay. Don Balon reports that Cavani would command a €60 million fee, but that is a small drop in the ocean for a club with the financial power of Madrid. The veteran attacker would reportedly be open to a switch in the new year after struggling to wrestle the spotlight away from PSG teammates Kylian Mbappe and Neymar in Ligue 1, despite his incredible goalscoring record in France. 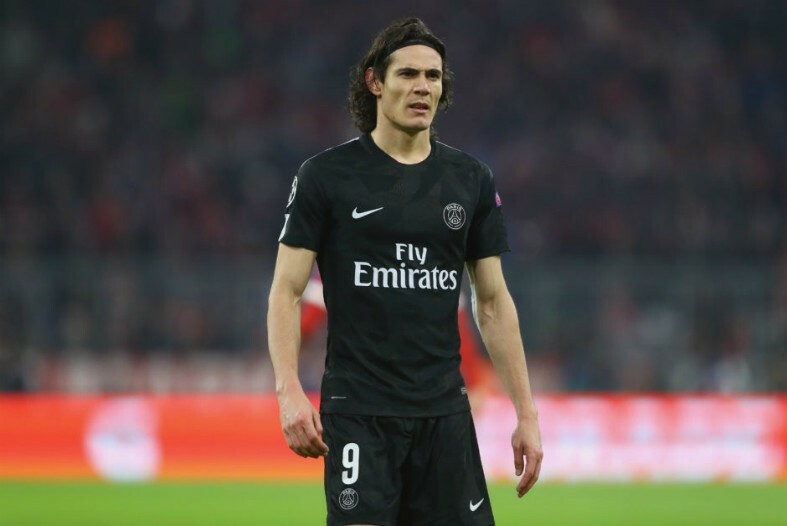 Cavani is an expert marksman who could add a whole new dimension to Madrid’s current line-up, but it remains to be seen whether or not this particular deal can be negotiated ahead of the second half of the season.